E-commerce is splitting into two competing paradigms. On the one hand, shoppers want to connect with brands, they want emotive discovery experience and brands that speak to their values. At the same time they want convenience and unlimited choice, which for most is Amazon. This is fascinating because both are built on completely different values. Amazon is “anti-brand”, a digital shopping mall where brands’ value is replaced with reviews and ratings. Where ranking first in the search results is more valuable than any perceived brand equity. And yet some brands are flourishing on social media and in sales thanks to the number of shoppers who want to connect with them. Not selling on Amazon has become a choice of pride for brands. Not selling on Amazon is a statement. Nothing captures the headlines as much as a brand CEO rebelling against Amazon. For example, most recently cosmetics company Glossier, a popular beauty brand built on social media and direct-to-consumer responded with an emphatic “no, no, no!” when asked if the company would sell into Amazon. Mascara category on Amazon is dominated by L’Oréal Paris. One of the brands from L’Oréal, a hundred year old French personal care company which altogether sells more than $30 billion worth of products worldwide. The second best performing mascara on Amazon is by Maybelline, a brand owned by L’Oréal too. A brand built on emotion is no doubt more valuable - Glossier has so far raised $86 million. They wouldn’t have been able to raise this much capital if Amazon was their only channel. Glossier has both a great product and a community of people it reaches through social media which captures the emotion. Those two combined are key. And are impossible to achieve on Amazon today. 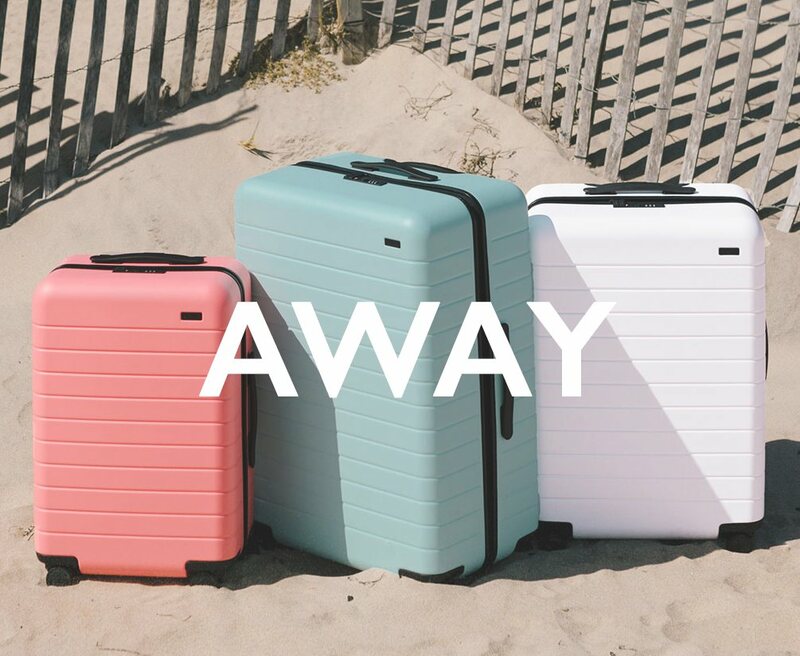 Away, a seller of lightweight smart-luggage, has raised $81 million. Together with Glossier, Warby Parker, Casper and many other direct-to-consumer (DTC) brands Away is shaking up the luggage market. Their value too comes from the fact that no other luggage company appears in anyone’s social media posts. Away does. These brands look almost ovious because of survivorship bias: “the logical error of concentrating on the people or things that made it past some selection process and overlooking those that did not, typically because of their lack of visibility.” They appear to all be following a formula of take a boring product, make it direct-to-consumer, invest into social media, and become a unicorn. But it only looks so easy because for every successful Glossier and Away hundreds more have failed. The fundamental building block of direct-to-consumer brand is that shoppers want emotional connection to the brand. It is unclear how big the market is for emotion, and how many brands a shopper wants to have a connection with. Two root questions. For many brands following the steps of L’Oréal is probably better advice than following Glossier. 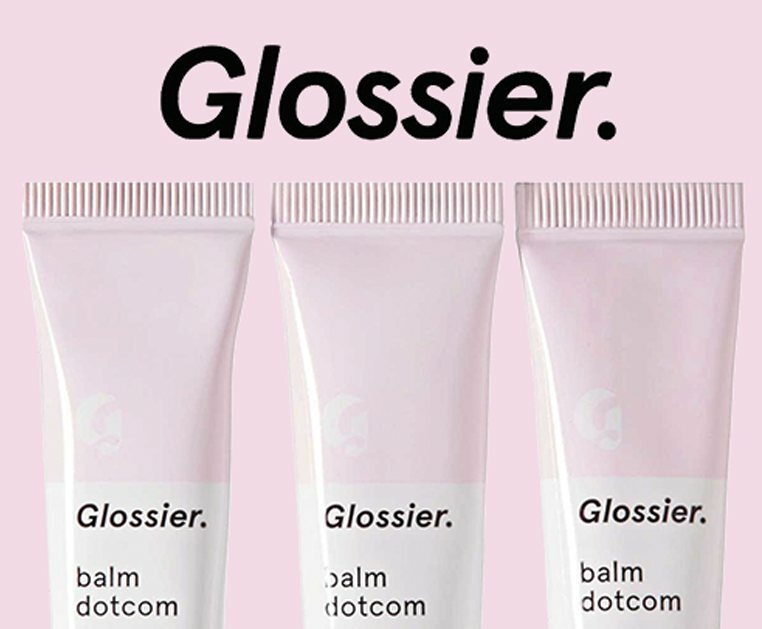 Glossier has achieved something most brands won’t. Glossier has capital to fuel that most brands won’t either. If you are emotionally connected to a brand you’ll buy direct. Otherwise, Amazon is your go to. This appears to be the state of e-commerce today. The world of microbrands is hyper-fragmented and forever changing, and they are all battling to build the same asset - emotion. Brands at the end of the day are businesses and the only reason they want to build emotion is to sell more products. And not all shoppers are buying into this. “Just over half of millennials, 51%, have no real preference between private-label and national brands, according to the study by Cadent Consulting Group, a four-year-old firm based in Wilton, Conn”, wrote Adrianne Pasquarelli for AdAge. “It’s a completely different consumption of media driving a different consumption of products,” says Karen Strauss, Stuart’s colleague and a principal at Cadent. Even in the age of social media, which DTC brands are built on, not all are interested in connecting to brands. The key message from Glossier is that there is a difference between shopping for toilet paper and beauty products. One is transactional commerce, the other requires emotion. Many then would argue that Amazon is missing this - they do transactional commerce well, but have no capacity for emotional brands. The problem - Amazon is missing emotion. Is it a problem though? It hasn’t stopped Amazon from growing so far. Amazon is showing contempt by focusing on transactional commerce. After all, most things most people buy don’t need emotion. Most things instead are better served by being fastest and cheapest. Every brand strives to become the next Apple, Nike or Coca-Cola. The three most valuable brands. Glossier, Away, and Warby Parker are great examples of success stories built on new paradigms including social media and direct-to-consumer. This is not meant to denigrate them, if anything this is appreciation for their incredible product sense. But retail is not one-size-fits-all, and thus the silver bullet called emotion brands are chasing is not always a requirement.